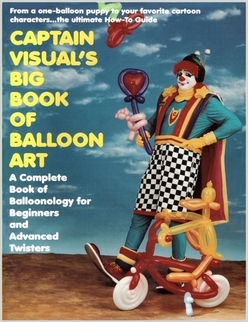 One of the founding fathers of modern balloon art, Gerry Giovinco is better known as Captain Visual. With a background in comic book illustration, his talent was well-applied in what is considered by all twisters to be one of the essential books in anyone’s library. 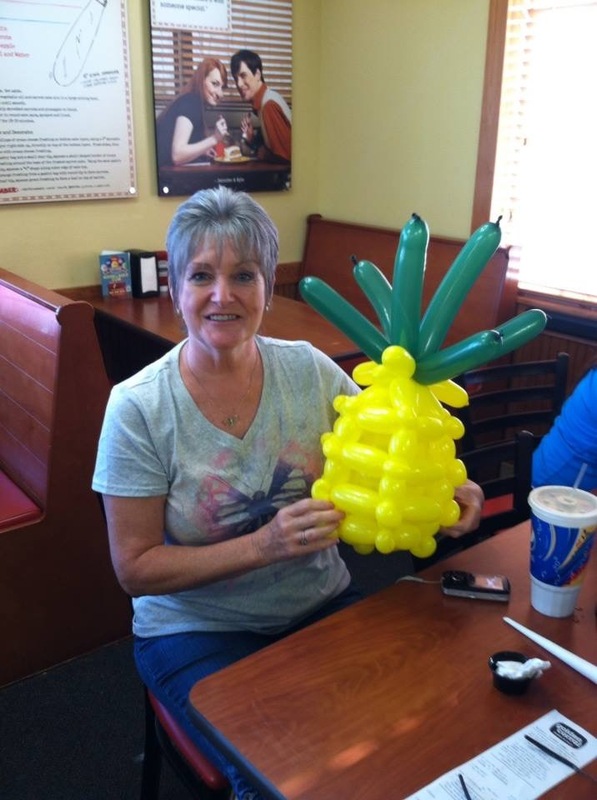 Gerry is still a full-time working pro, and loves restaurant work. Captain Visual’s books are available direct from Lulu Publishing. For lovers of all the visual arts, be sure to check out Gerry’s other work at CO2 comics. And of course, Captain Visual’s main website. 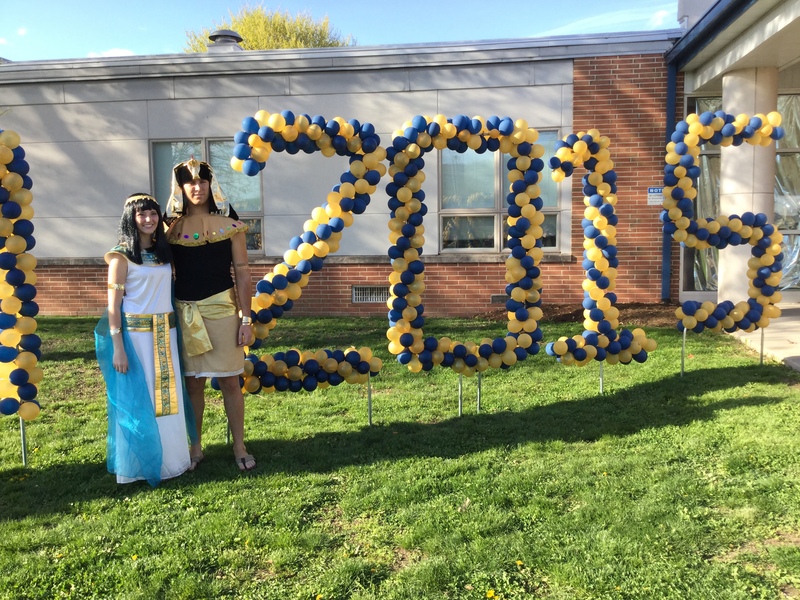 We also shared some stories of balloons traveling through New Jersey, and some early decor work horror stories. 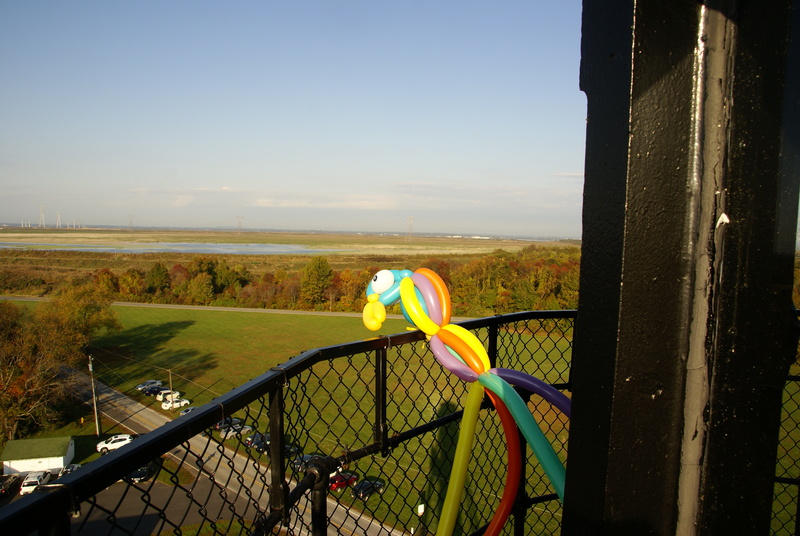 Here’s our parrot who accompanied the Weaver family up to the top of 11 lighthouses of New Jersey. If that event sounds fun to you, check out the Challenge website. And in the balloon horror story department, Tristen’s destroyed columns were not photographed for posterity, but Andy took a picture of the sun-damaged ZERO that taught him a hard lesson. But it was all good in the end, and PROM 2015 was saved. 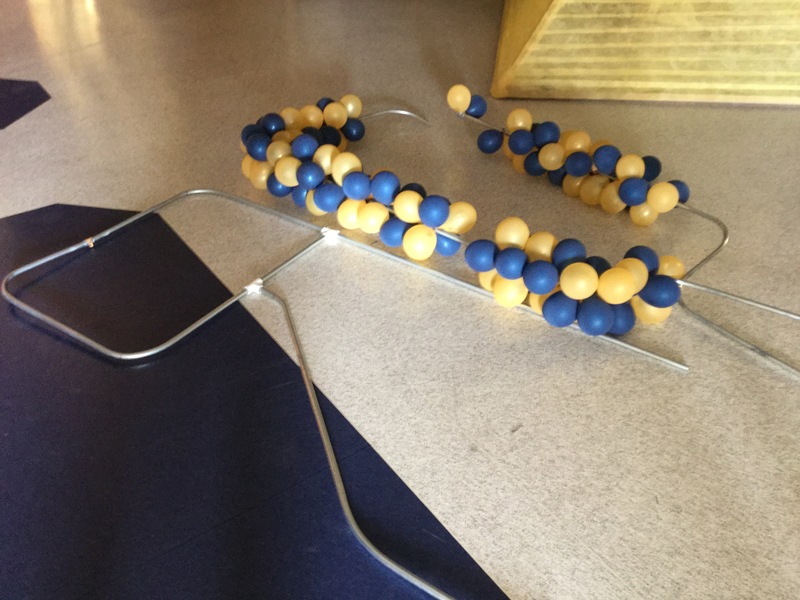 ← Episode 5 – Well Aren’t You Just The Smarty Pants?